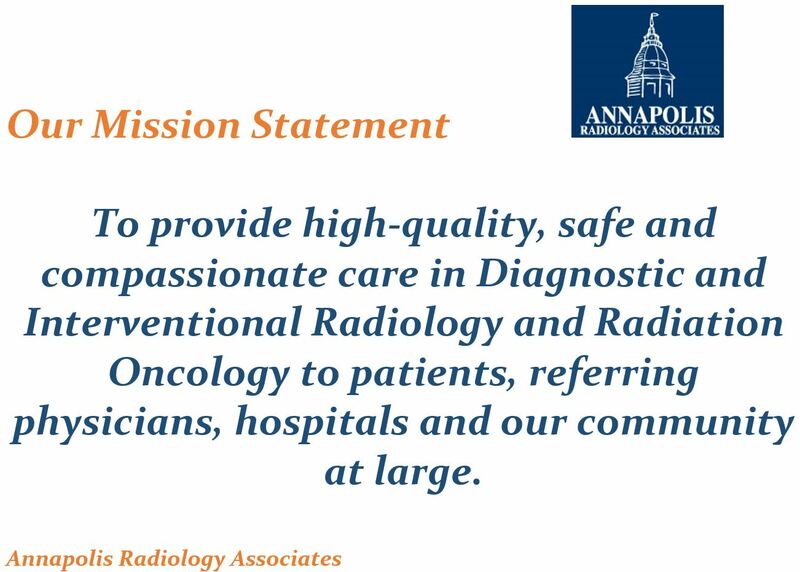 Annapolis Radiology Associates is a private group of physicians dedicated to providing the highest quality radiology and radiation oncology services to all patients in the Annapolis, Baltimore-Washington, and Chesapeake Bay regions. 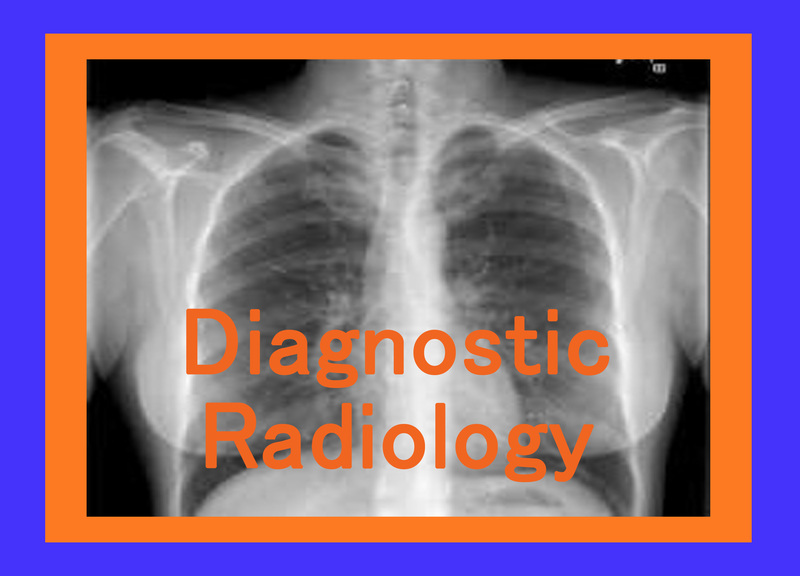 Diagnostic Radiology is a field of medicine dedicated to using various imaging techniques in the diagnosis and evaluation of disease. 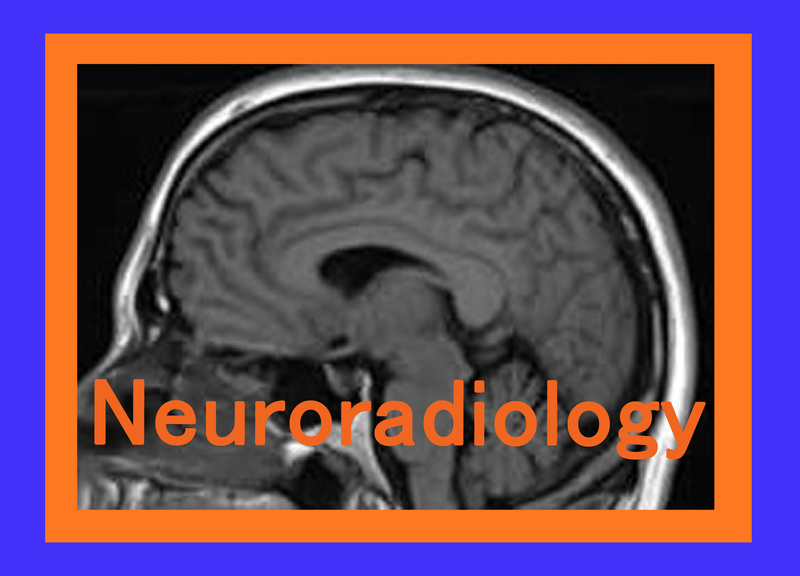 Neuroradiology is a sub-specialized field of radiology dealing specifically with imaging of and therapy for diseases of the nervous system, brain, spine, head and neck. Neuroradiology physicians are specially trained in imaging of such diseases as stroke, tumors, vascular malformations and aneurysms of the brain, as well as spinal arthritis and disc disease. 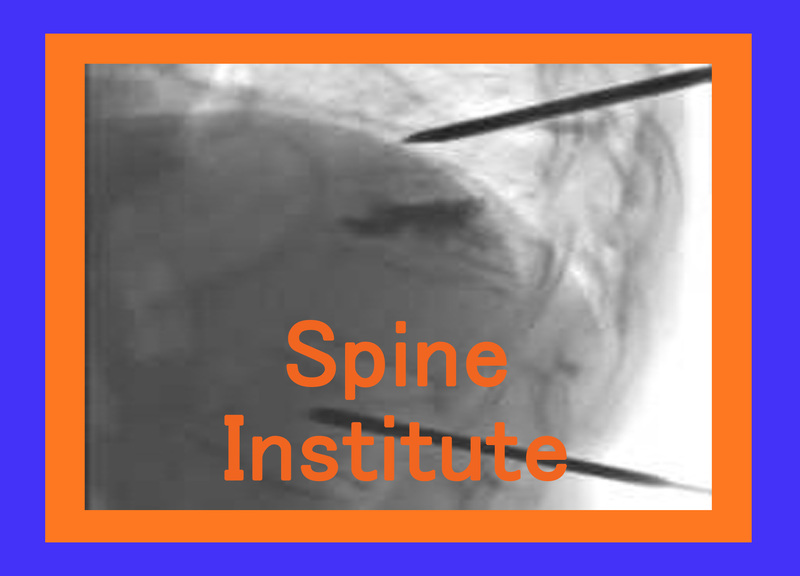 The Annapolis Spine Institute is a unique service providing image-guided interventions in the diagnosis and treatment of spine disease and spinal pain syndromes. The clinic is nationally renowned as a center of excellence in minimally invasive spine procedures in the diagnosis and management of spinal pain, receiving referrals from regions throughout the Northeast and Mid-Atlantic States. 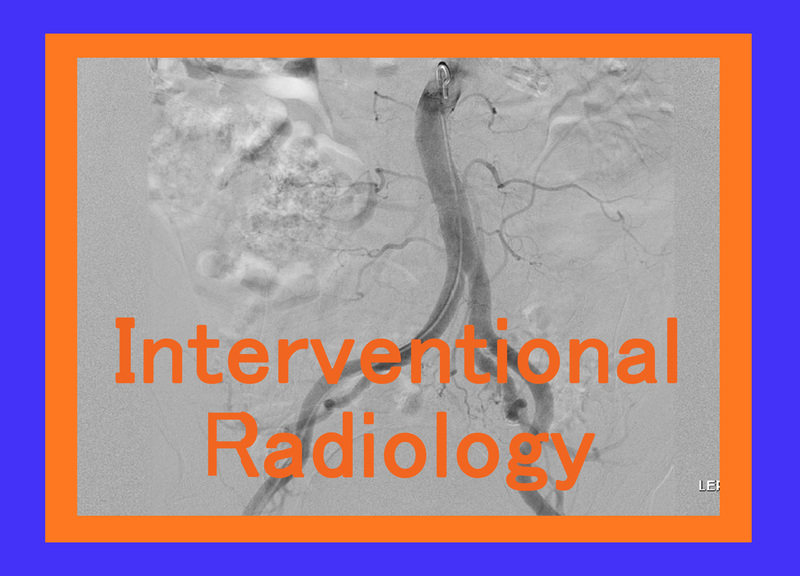 The Interventional Radiologists at Anne Arundel Medical Center provide a wide variety of minimally invasive procedures for the evaluation and treatment of both vascular and nonvascular disease. 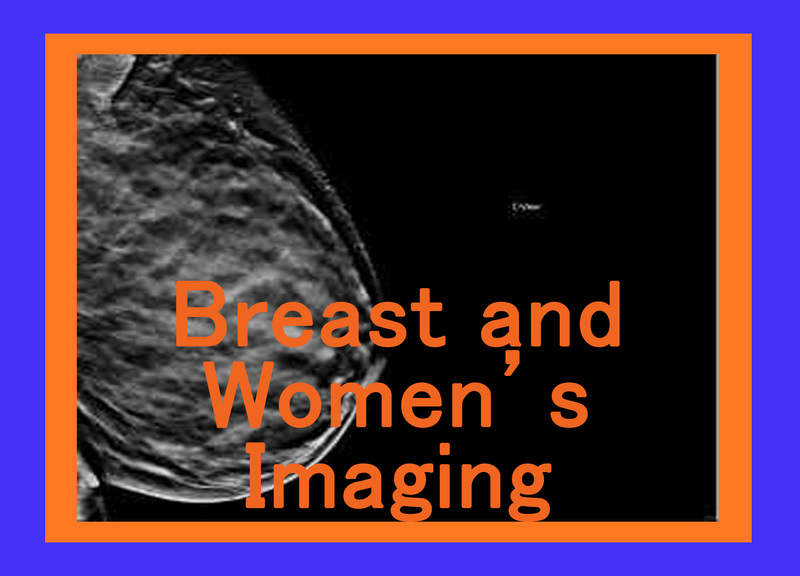 The Women’s Imaging division of the Breast Center provides complete breast imaging and imaging-guided biopsy services. 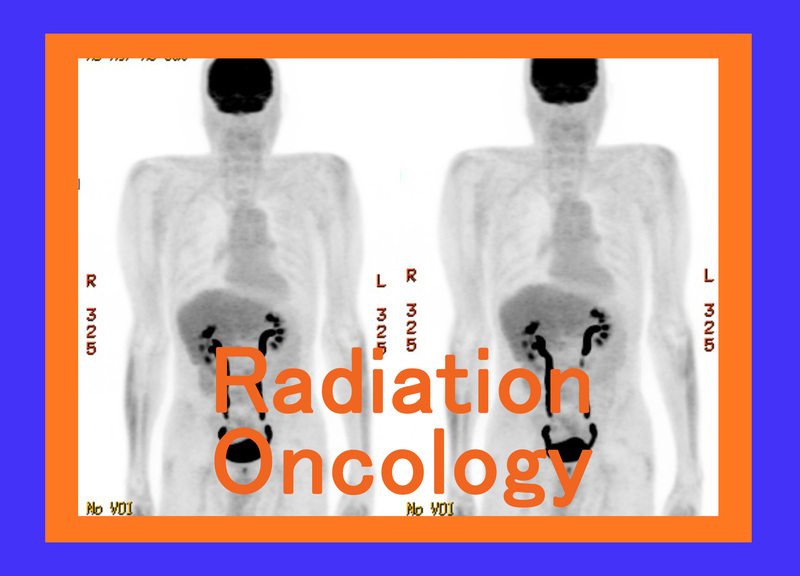 Six Board Certified Radiologists, with special training and interest in breast imaging, staff the Breast Center located in the Belcher Pavilion. 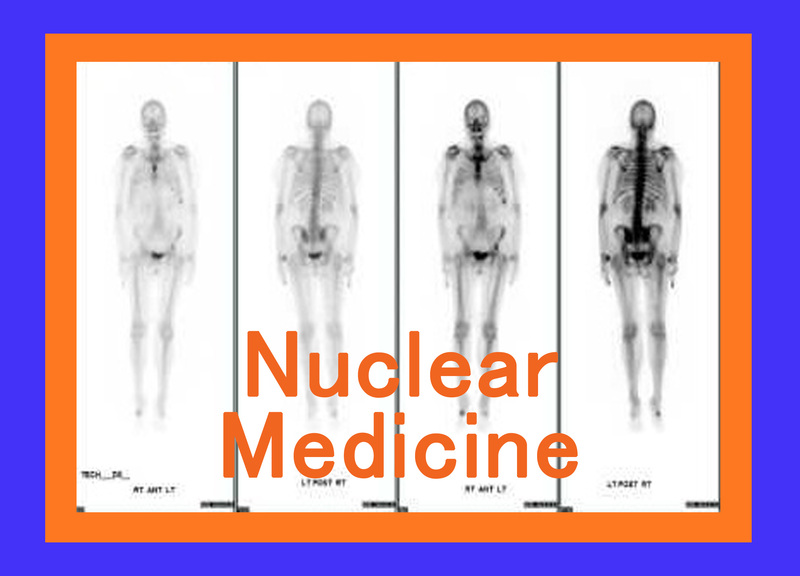 Nuclear Medicine is the art and science of diagnosing and/or treating disease with radioactive material. 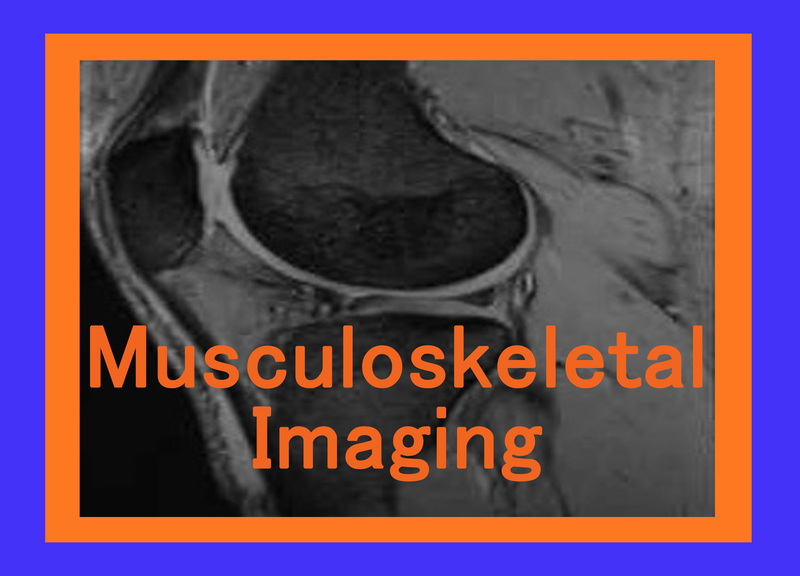 Most of our work in this field involves tests for various symptoms or diseases, such as Bone Scans for pain or tumors and Heart Scans for chest pain and coronary artery disease.